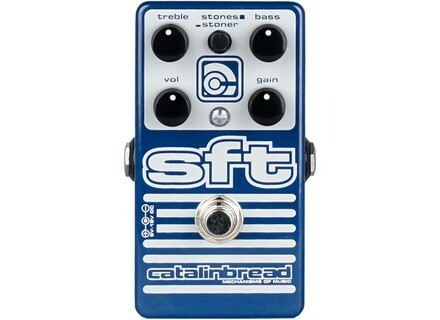 SFT 2016, Bass Distortion/Overdrive from Catalinbread. 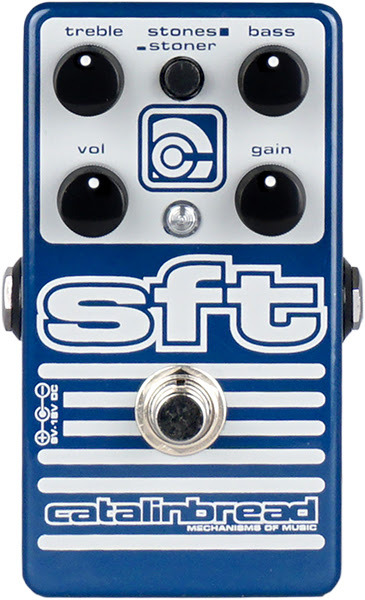 [NAMM] [VIDEO] TC Electronic's new effect pedals TC Electronic present their new Ditto X4 looper, BonaFide buffer and SpectraComp Bass Compressor pedals. [NAMM] Peavey brings back the Cirrus 4 bass Peavey has reintroduced their Cirrus 4 bass guitar model at the 2016 NAMM. [NAMM] Aguilar announces SL 410x Bass Cabinet Aguilar Amplification presents the SL 410x bass cabinet, announced as a super lightweight bass cabinets "with no compromise in tone".